Travis Raley is entering his first year at West Hall High School as the Defensive Coordinator and Strength and Conditioning Coach. This is Coach Raley’s 10th year of coaching high school football, the last two years in Georgia as the Defensive Backs coach at Collins Hill (2017) and Flowery Branch (2016). Before moving to Georgia, Coach Raley was the Defensive Coordinator at Sumrall High School in Mississippi. 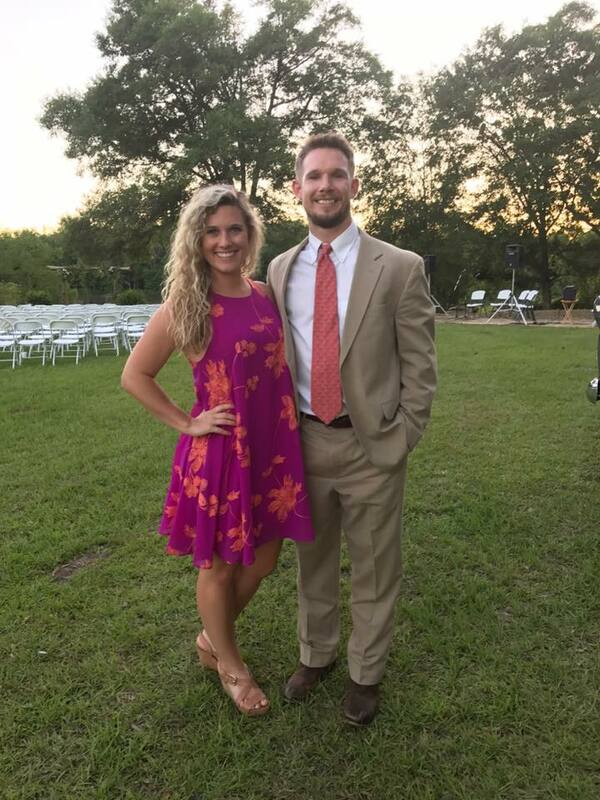 Coach Raley grew up in Meridian, MS and played football at Mississippi College before getting his Bachelor’s and Masters degrees at the University of Southern Mississippi. His wife, Stephanie, is a University of Georgia graduate and an Occupational Therapist in Jefferson.